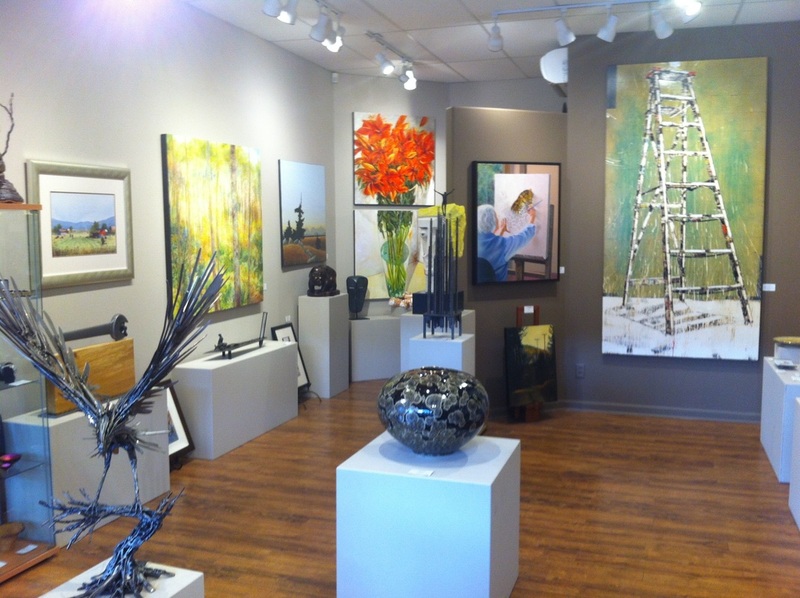 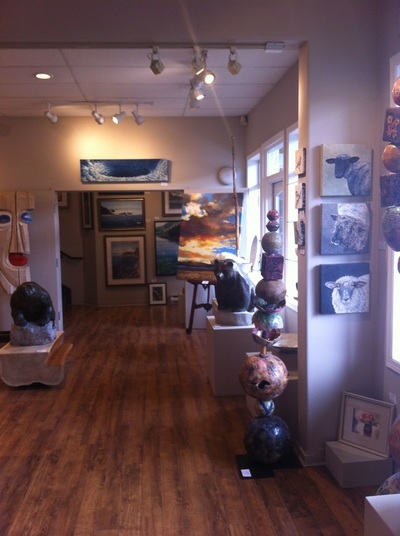 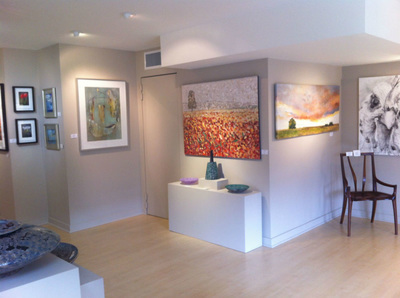 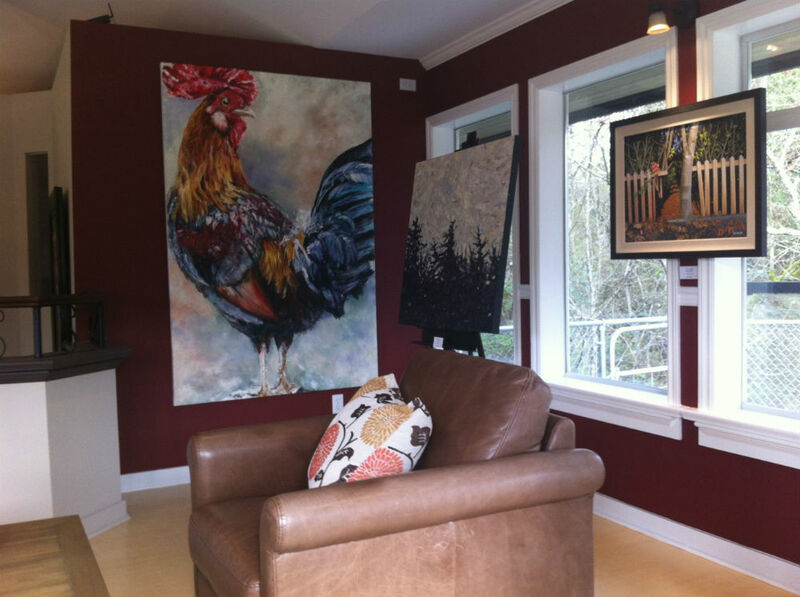 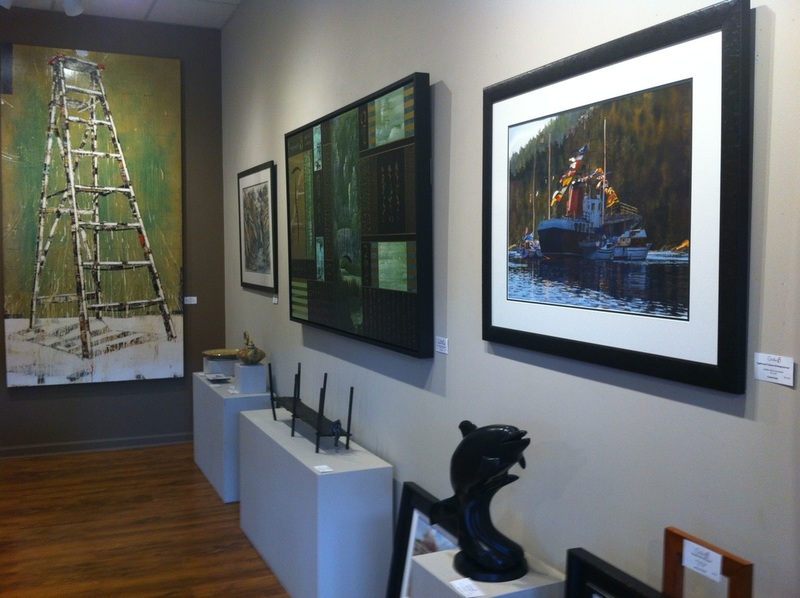 Gallery 8 represents many of the finest Salt Spring Island artists, both established and emerging. 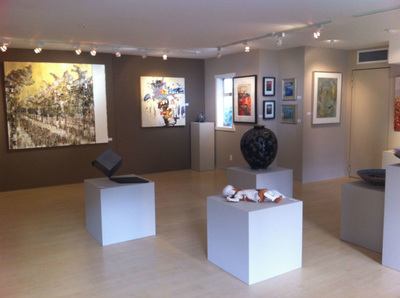 The Salt Spring Art Gallery's collection of art, in a broad range of media, showcases the dynamic and innovative work of these accomplished artists. Each year the artists offer the highest quality of artwork while continuing to explore fresh ideas and ways of expressing themselves.